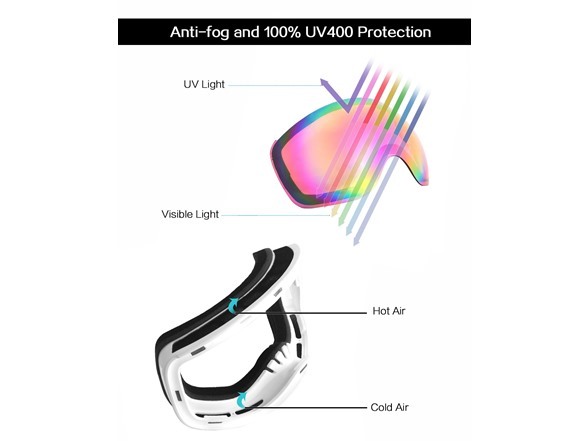 Professional Ventilation and Anti-fog Protection – Full channel vents on top & bottom sides enhance air-flow to reduce fogging in warm, moist condition. 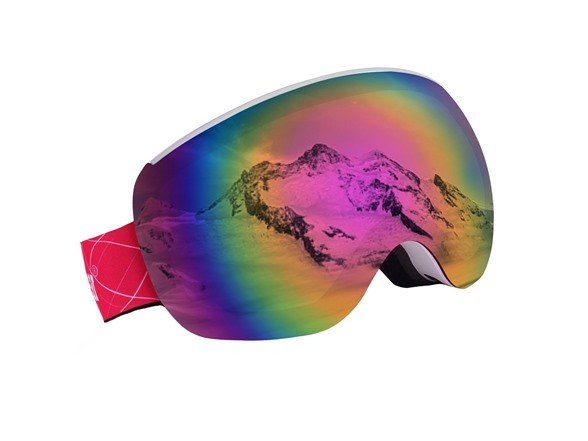 The dual spherical lens offers a high optical clarity and 100% UV400 Protection. 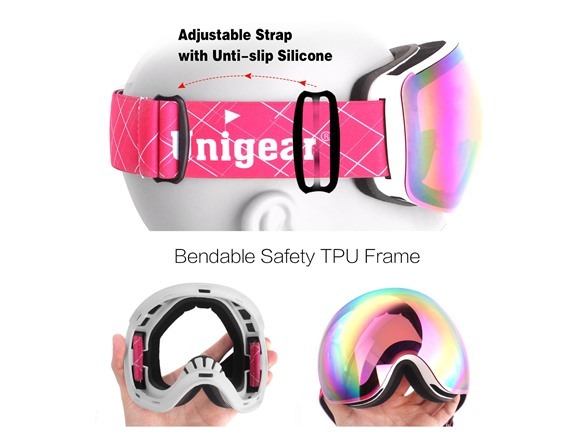 Comfort and Safety for Long Time Wearing – Made of TPU frame and Strong PC lens, Unigear goggles provides full face and eyes protection when emergency occurred. Thickened triple foam keeps you warm and comfortable. 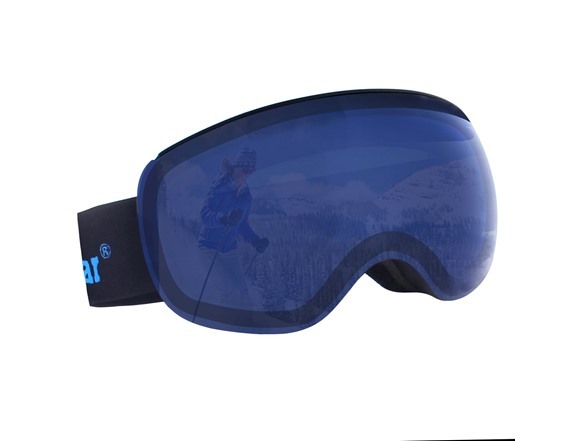 OTG and Helmet Compatibility – Unigear Ski Goggles features an OTG (Over the Glasses) design with the lens size of 7.2”x3.9”. The extra long and adjustable strap fits different helmet, facemask and head size very well. One size fit most people. 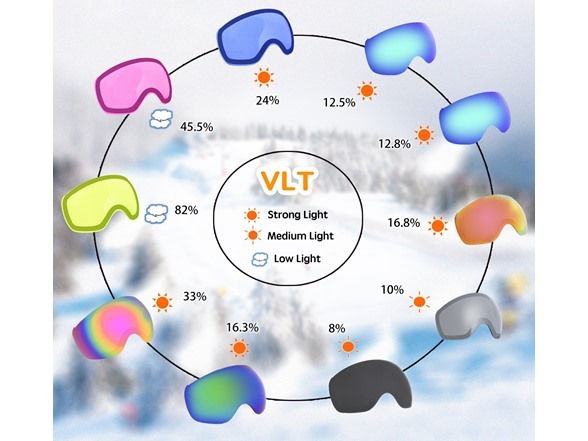 According to VLT (Visible Light Transmission) Reference Scope, you can choose suitable lens color for different light condition. 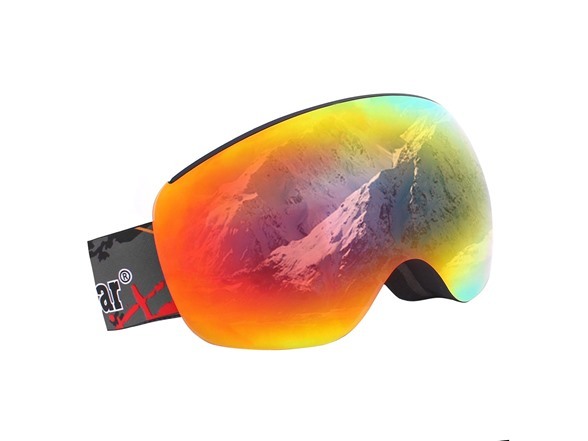 VLT 0-8% - Suitable for sunny day with strong sunlight. VLT 9-18% - Suitable for sunny to partially clouded day. VLT 19-42% - Suitable for cloudy，foggy day. VLT 43-79% - Suitable for low light conditions. 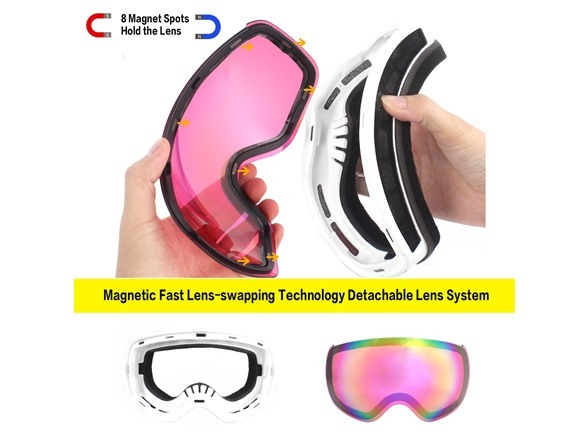 VLT 80-99% - Suitable for dark and poor light.